When it comes to selecting roofers in Winnipeg, there are a variety of certificates and accreditation’s that make a roofer great. One of those accreditation’s includes the BBB accreditation. 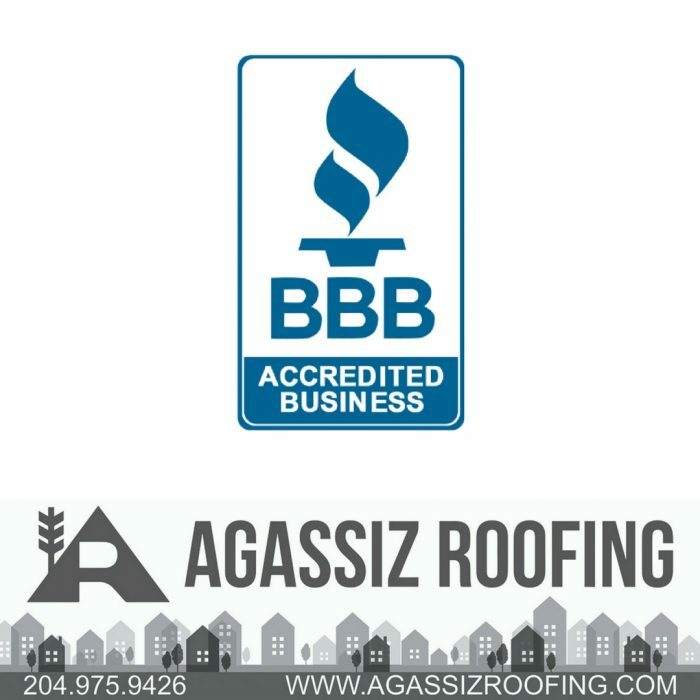 Below are some of the benefits homeowners stand to gain by hiring a BBB Accredited Winnipeg Roofing Company and all they need to know about BBB accreditation.What is BBB accreditation? Roofers that are accredited pay an amount for review of accreditation and inspection to ensure they keep complying with the set standards and for support of the services of BBB to the public. Before applying to gain accreditation, the roofer must have in-depth knowledge about roofing and the various parts including the gutters, shingles and a host of others. Homeowners can rest assured that if they hire a BBB Accredited Winnipeg roofer for their roofing requirements, they are hiring someone with vast knowledge relating to roofs and all its part and they can also be certain of high-quality jobs been carried out by the roofer. A roofer who is accredited by the BBB will always ensure that they provide continuous customer satisfaction or they lose their accreditation. This means that repairs will be carried out at a top level and they will ensure there are no flaws with their repairs. The roofers would also ensure you are satisfied with the job carried out before leaving your vicinity because roofers who are accredited must always ensure that satisfaction of customers is their priority. These above are some things homeowners should know about BBB accreditation and some of the benefits they stand to gain by hiring a Winnipeg BBB Accredited Roofer to aid them in carrying out their repair jobs.